Photoshop is no doubt the king of photo editing and offers several plugins and ultimate power. But its price tag is out of the reach for most users. Adobe powers up its Creative Suite offerings now and then, and the prices remain relatively high than for most comparative paid options out there. But there’s one thing that is now available for free. Adobe Photoshop CS2. It’s the 10 year old variant that was forcing Adobe to keep activation servers to provide legal use but looks like Adobe has grown tired of doing that. While CS2 doesn’t have all the features that are there in the latest variant, it is nice overall, and perhaps CS3 would be the next in line to go free as Adobe weighs up the expenses of running activation servers against the will of users to pay for a decade old software. The only drawback, apart from the fact that you need an Adobe account – is that PowerPC devices support the Mac version, so OS X 10.2.8-10.3.8 is needed (Rosetta), in order to reap the benefits. 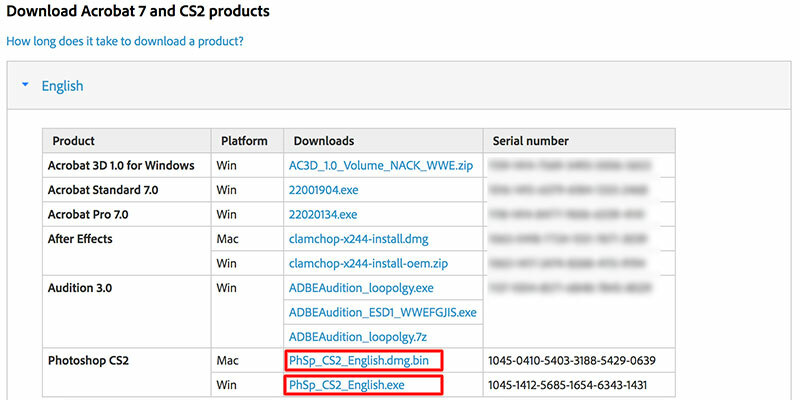 Here are the steps you need to follow to download Adobe Photoshop CS2 on your PC or Mac. Step 2: Create new Adobe ID, or log in with an existing one. Note: If you create a brand new account, you’ll first have to fill the empty fields and then you’re going to receive a verification email. Then, you’ll be redirected to the “downloads” page after you pass the verification. Step 3: On the page of “Downloads”, scroll to the section where it’s labeled “Photoshop CS2.” Here is the screenshot for your reference. 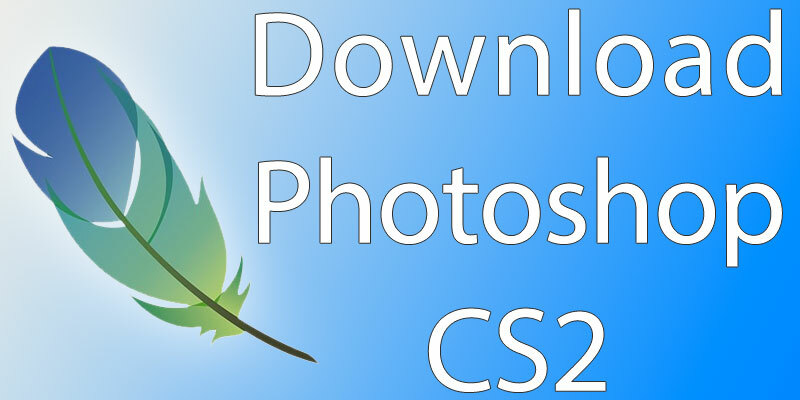 Step 4: Download the Photoshop CS2 version that is suitable for the operating system you’re using. Step 5: Copy and paste the serial number that is beside the download to save it and then use it for activating the CS2 version of Photoshop. That’s all that you need to do to get your hands on Photoshop CS2 legally. Enjoy.